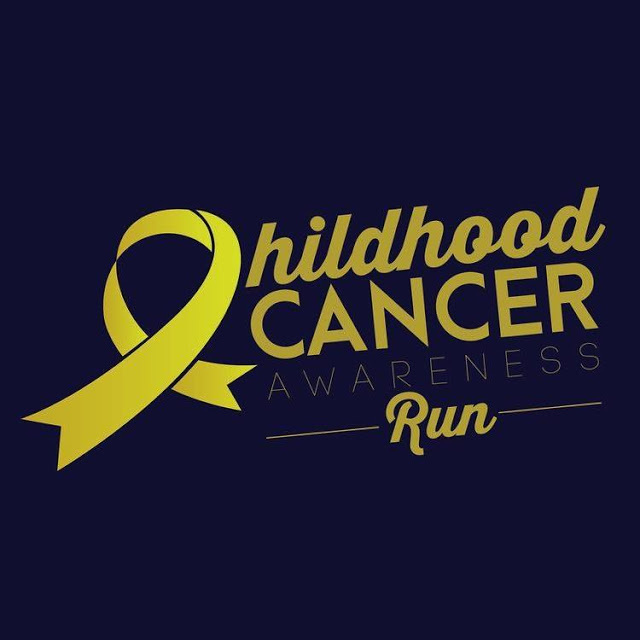 Childhood Cancer Run 2017 | JustRunLah! The main objective of the run is to spread awareness to the current and future generation of the Malaysian community about these unfortunate children. We aim to foster respect, care, and support for these beautiful souls that are fighting against this disease everyday with positivity and strength. 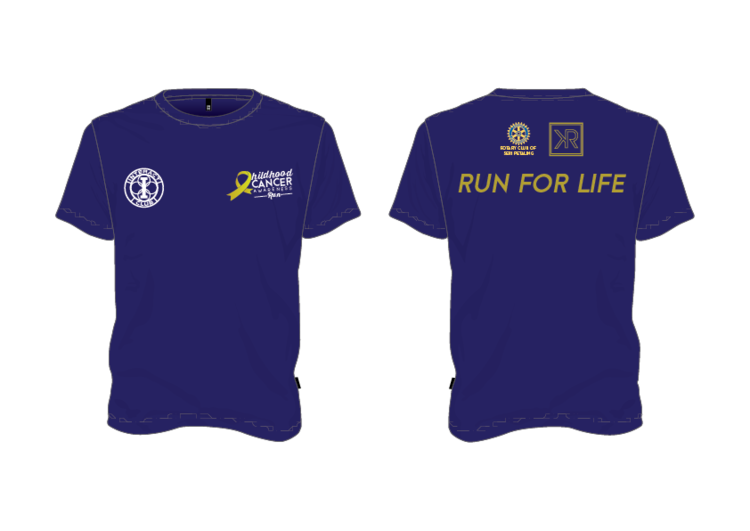 Through the support of participants, we will be donating 50% of our profit to National Cancer Society of Malaysia.